Hot Spiced Apple Cider By Laurel | Catching Seeds. 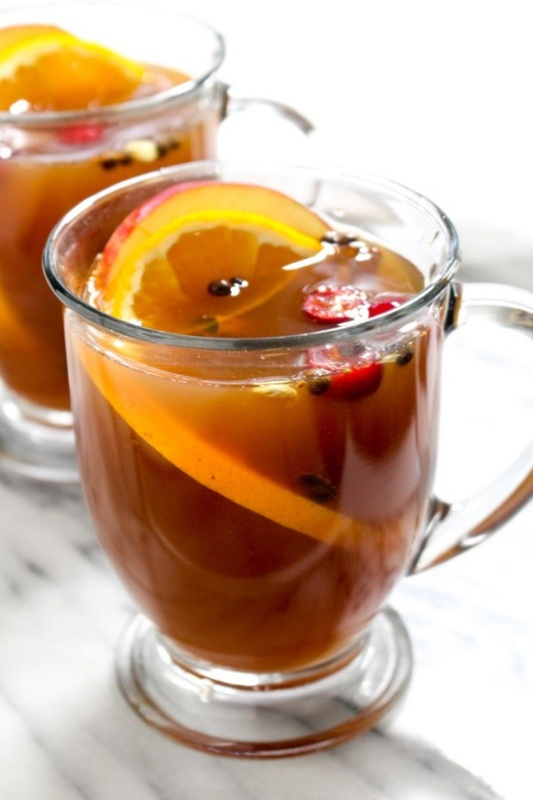 Hot Spiced Apple Cider is flavored with cinnamon, clove, ginger, and orange. The perfect warm drink for Thanksgiving or your holiday party. This easy recipe requires just one step!